I recently discovered that Deconstructing Dad is now available on DVD. If you haven’t seen or heard of it, it’s a fascinating documentary on the life and career of musical pioneer and inventor, Raymond Scott. One could say I have been listening to Raymond Scott ever since I was a small child. How can you ever forget the musical mayhem of the original Bugs Bunny cartoons? That was Scott, as quoted or adapted by Carl Stalling. Though it was said that Scott “was the man who made cartoons swing,” he never actually wrote soundtracks for cartoons. When he sold the publishing rights to his music to Warner Brothers in 1943, Stalling took the liberty of sprinkling bits of Scott all over Looney Tunes – quite liberally! But this doc, Deconstructing Dad tells you much more about Scott’s career through interviews with Hal Willner, Irwin Chusid, DJ Spooky, Mark Mothersbaugh and others. What makes this film especially intriguing to me is the fact that it is directed and produced by veteran film editor, Stan Warnow, Scott’s only son. From the time of the Raymond Scott Quintet in the 1930’s, to the early experiments in electronic music; from the jingles and compositions for film and television, to the invention of the Electronium, Warnow has created an emotionally rich, aural and visual tapestry of Scott’s visionary career. As a music doc, it has far more personal feeling than most, as Warnow invites us on his own bittersweet quest to understand his father. 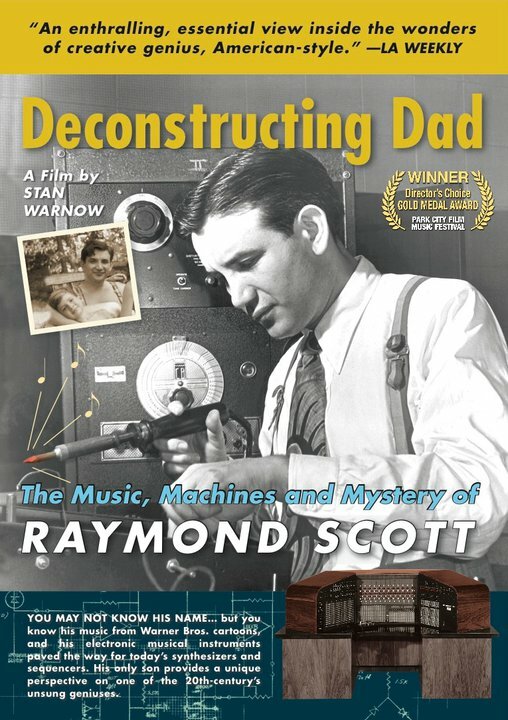 Deconstructing Dad: The Music, Machines and Mystery of Raymond Scott is available on DVD right HERE . 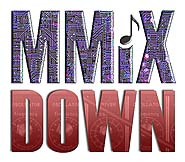 This entry was posted in 1 - MUSIC, 2 - MISE-EN-SCENE and tagged raymond scott. Bookmark the permalink.